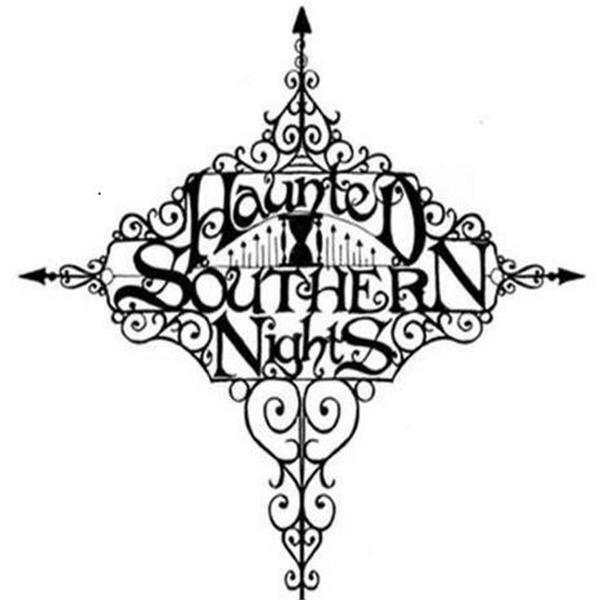 Tune in to "Haunted Southern Nights"® Radiowith Deborah Collard, Psychic Medium and founder of North-Eastern Alabama Paranormal Society & Kat Hobson of NAPS and other NAPS members from time to time as we discuss the in's and out's of having a paranormal team also our personal experience with the paranormal. Chris Fleming, our guest tonight on"Haunted Southern Nights™ Radio"
Join Deborah Collard and her NAPPERS as they discuss the paranormal...current and past! Join Deborah Collard this afternoon at 4PM with fellow Nappers to catch up on this weeks paranormal news and upcoming events. Tune in for morning coffee and the paranormal....did you have a ghostly experience last night? Let's talk if you did. If not, I'll tell you about mine.